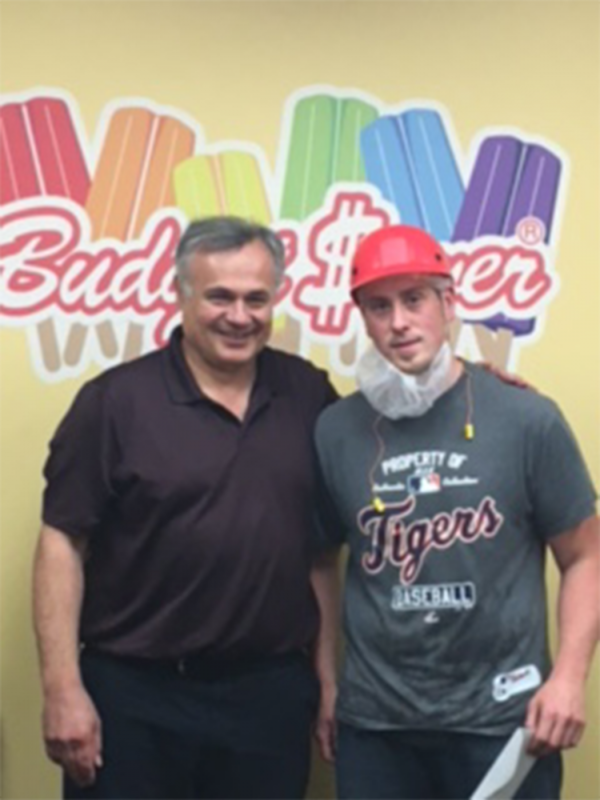 Two members of the Zieggy Tribe were recognized for submitting top ideas during The Ziegenfelder Company’s first Employee Flavor Contest. Jose Maas, a Specialized Equipment Engineer, and Dustin Ray, an operator, each received a $100 gift card for their ideas as they made it to phase two of the competition. When information about the contest was first released, more than 30 different ideas were submitted. The employees who submitted the top five flavors each received a $25 gift card. Jose and Dustin were among those five winners. All were considered as competitors in phase 2. Phase 3 was started last week with Jose and Dustin’s flavors submitted to a major supermarket chain for consideration. The company will test out the flavors and could possibly choose one or both as flavors you could see on a store shelf in 2018. Due to the confidentiality, members of the Zieggy Tribe were unable to reveal the name of the flavors or of the store that is testing the flavors. If the flavors are chosen by the store, Jose and Dustin will each receive a $250 gift card.